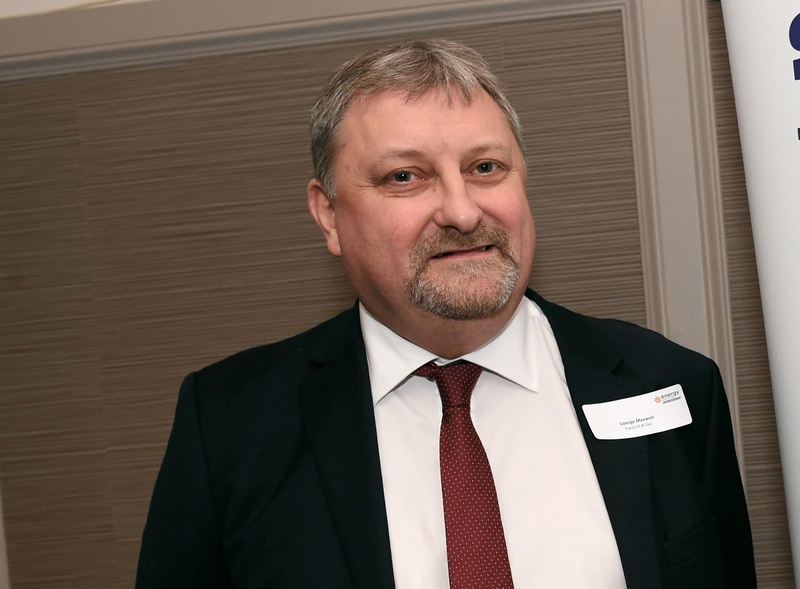 Strong financial results have caused Aberdeenshire-based Eland Oil and Gas to look at doubling production once again in 2019 after doing it last year. The Nigeria-focused firm had a transformational 2018 as it celebrated its maiden profit. The firm also experienced a significant surge in revenues of £75.7m from the previous year. Eland subsequently doubled oil production 2018, jumping from 4,000 barrels per day to 8,000 – something Eland’s boss says he aims to do once again in 2019. George Maxwell, the firm’s chief executive, said: “We were exiting last year on an average of 8,000 barrels of oil a day and the range for 2019 is 14,000 to 17,000 barrels a day. “So we have the capability to more than double again. The firm’s growing profit margins have also enabled Eland to increase its staff numbers in Aberdeen and Nigeria. Last year the company added 18 new workers at its Aberdeenshire office, while increasing its workforce by 73 across its Nigerian operations. Mr Maxwell added that one of his other key takeaways for 2018 was achieving one million man hours without an incident, despite running two rigs and drilling and completing over six wells.